Born out of a shared love for underground drum and bass across the nations, Austria-UK label Switch! have created a haven for dirty basslines for the discerning listener. 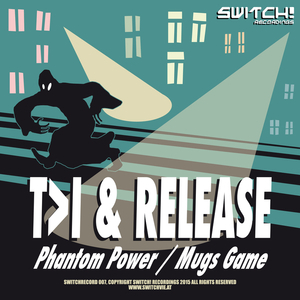 Kicking off with the gully "Phantom Power", T>I plays off heavy duty bass with percussion that'll knock you backwards. It's an anthem. 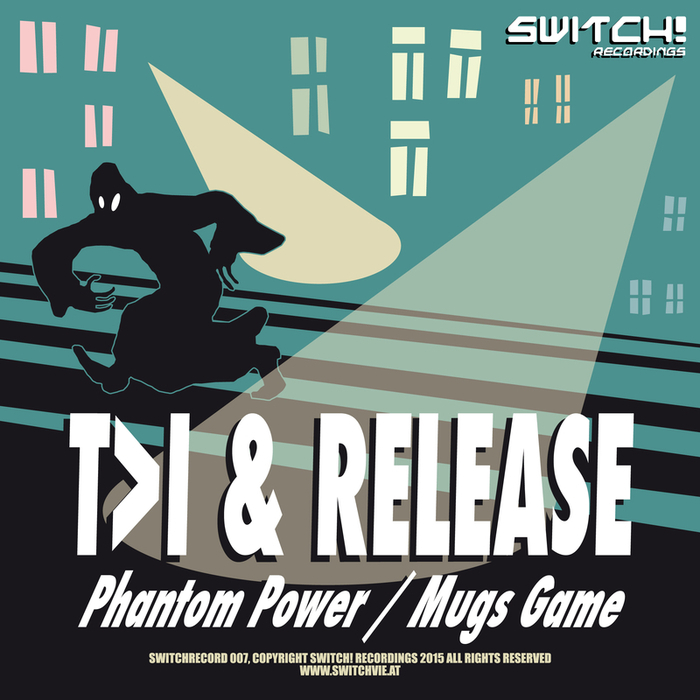 Working together with Release for "Mug's Game", the other side of the show, T>I offers destructive industrial sampling and a low end thump that hits like a jackhammer. Militant.